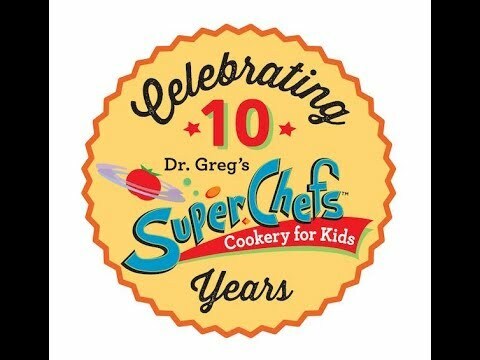 SuperChefs has been teaching children the important lesson of cooking, making healthy choices and being active for 10 Years. 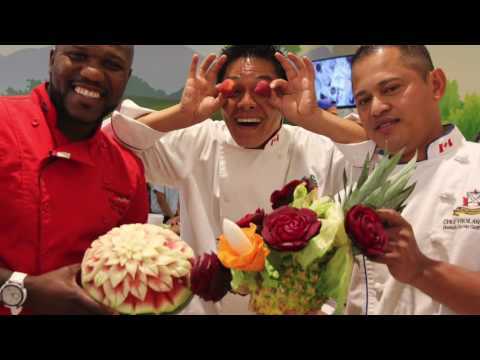 This video captures the important people, places and events that have enabled our award winning program to touch lives around the globe to promote a healthier generation...Let's Get Cooking! SuperChefs celebrates a decade of Cookery programs with Special Guests MasterChef Champion of Canada David Jorge, World and Olympic Skating Champion Patrick Chan, Inflatable Theatre's Fred Garbo, and our supporters, partners , staff and students at Surrey City Hall on August 17, 2018. SuperChefs was in Lantzville BC June 8, 2018 for an event for the Pursuit of Dental Excellence, which included a lecture by Dr. Greg, interactive cooking stations and a 7 courses Long Table Dinner with wine pairings. The SuperChefs team with our Executive Chefs Victor Bongo and Benedict Haines inspired dentists from Vancouver Island to promote healthy eating and a full stomach with fining dining offerings using local product and cooking techniques from around the world. Leftover food was packed as meals and distributed to shelters in the Nanaimo area, reinforcing SuperChefs initiative to prevent food waste. 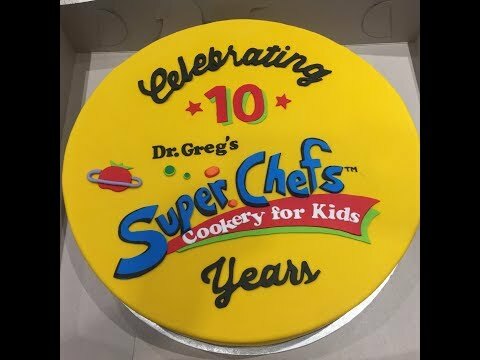 A look at the World Famous SuperChefs Cookery program created by dentist, Dr. Greg Chang who is passionate about kids, cooking, health and having fun. 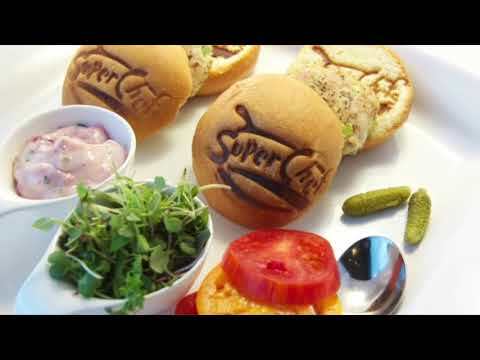 SuperChefs is a worldwide collection of passionate Chefs, educators, dieticians, entertainment and healthcare professionals, students, corporations and academic institutions to help promote a healthier generation of children everywhere. 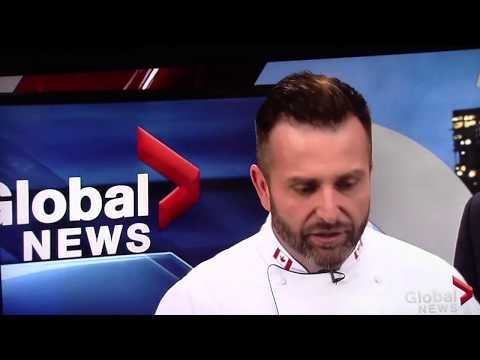 MasterChefs Champion of Canada and SuperChefs Advisor David Jorge appears on Global TV along with SuperChef Janaye Major Barrett to promote the SuperChefs Feed The Lions event on June 16, 2017. 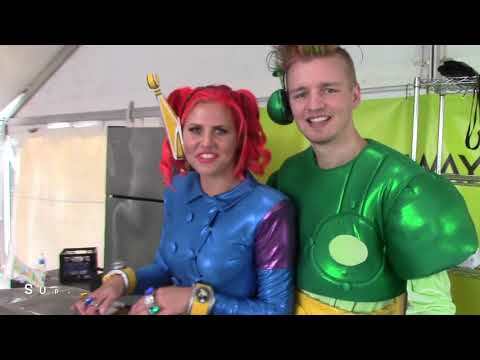 SuperChefs enjoys their 9th year of Cookery success in Surrey, BC with new innovations and partners from professional sports to virtual reality. Our goal remains the same however...inspire and empower kids and young professionals to promote a healthier community in a fun and active environment. Special thanks to all our partners and sponsors to make our program possible to kids in our community. Here's a look at the highlights of our signature SuperChefs program designed to create a healthier community of kids. Ingredients for our program are available in most locations so contact us to help bring SuperChefs to a community near you! SuperChefs continues to inspire young chefs in Rome Italy! Another SuperChefs event held at the Westin Excelsior Rome featured Phoebe Riley, Great Britain Junior Masterchef 2014, together with the Excelsior Chef James Foglieni and Andrea Picchione, Italy Junior Masterchef 2015, assisted 40 young chefs in the preparation of a cake (first recipe) and a pizza (second recipe). This was the third SuperChefs event held at the Westin Excelsior Rome, and we marvel in the passion displayed by the organizers, young chefs, judges and everyone present. Keep on cooking! SuperChefs is in Vij's Kitchen at UBC Foods and Nutrition Building to bring students from Dietetics and Dental Hygiene together to discuss their articles they prepared together in this inter professional collaboration. 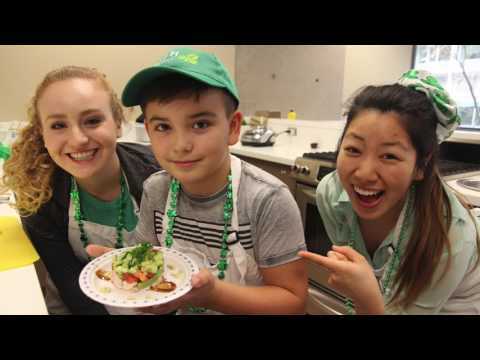 Special guest MasterChef Canada Champion David George joins the Chefs from SuperChefs, UBC Faculty members and SuperChefs kids to make green delicious goodies in the kitchen.